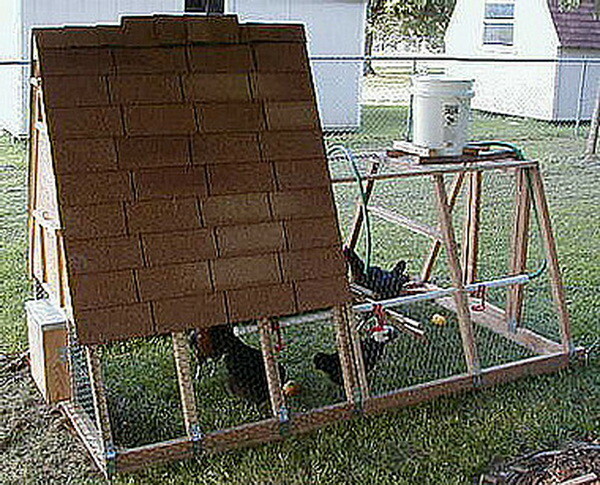 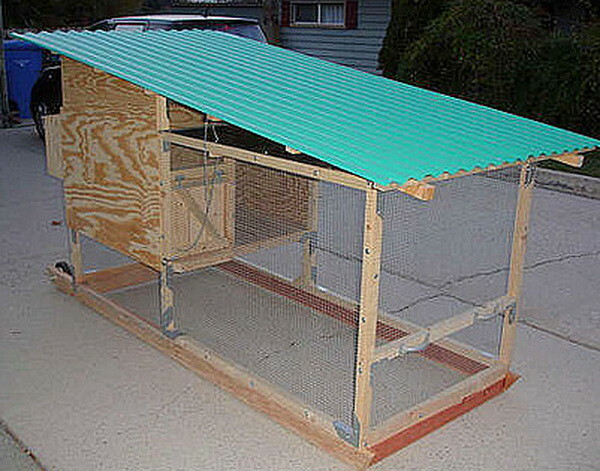 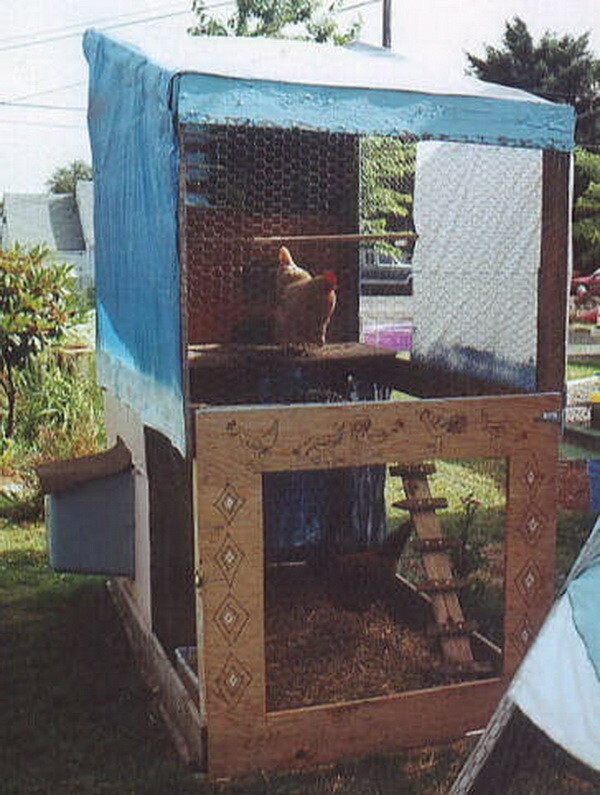 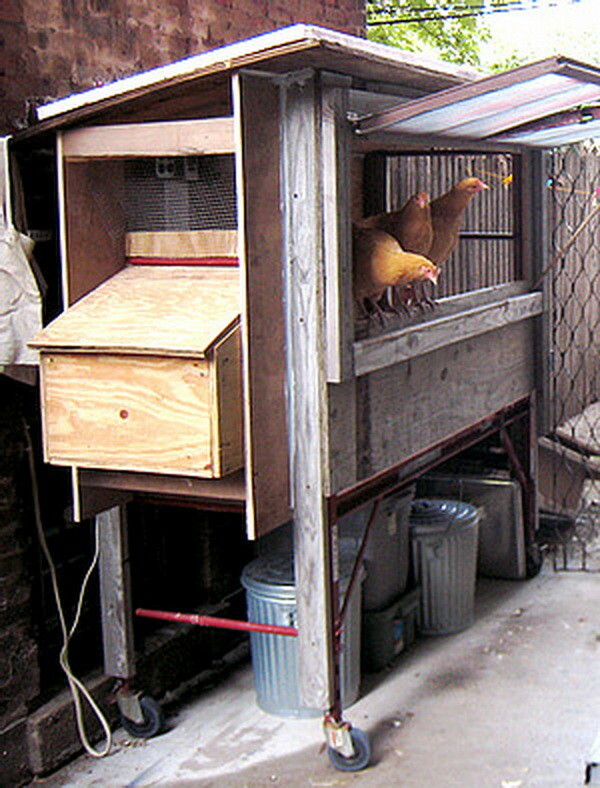 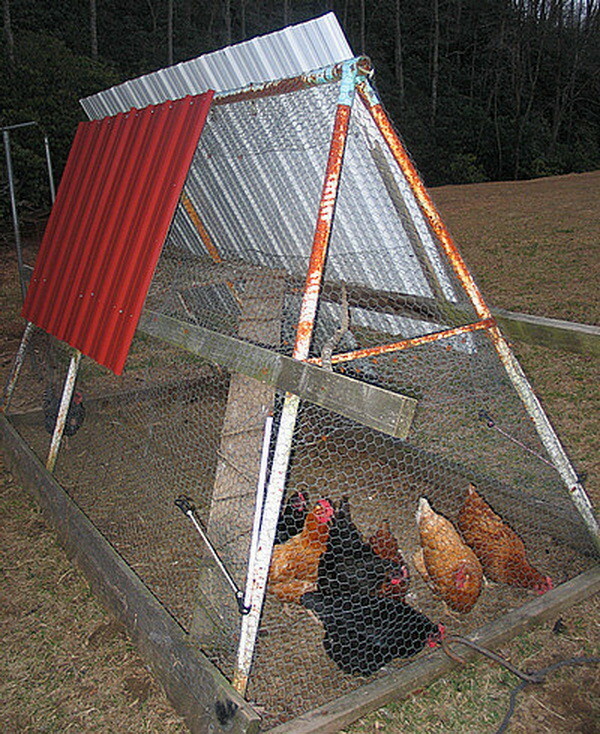 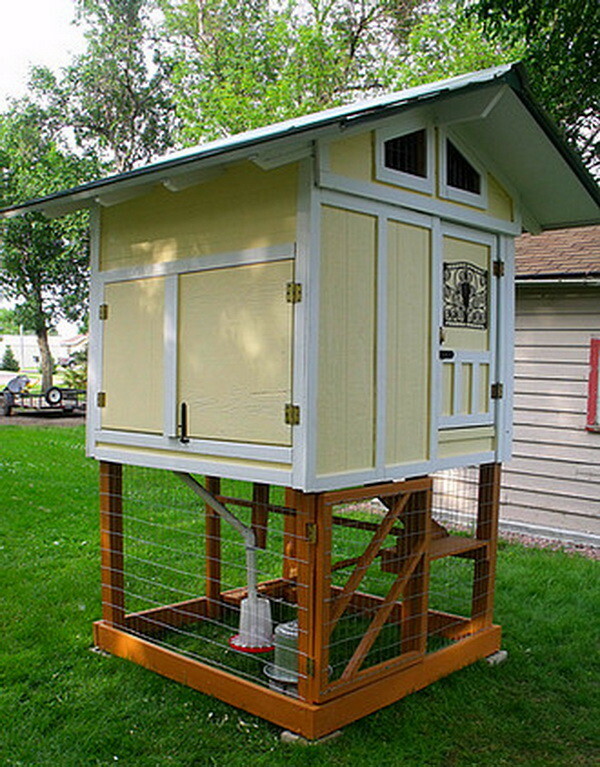 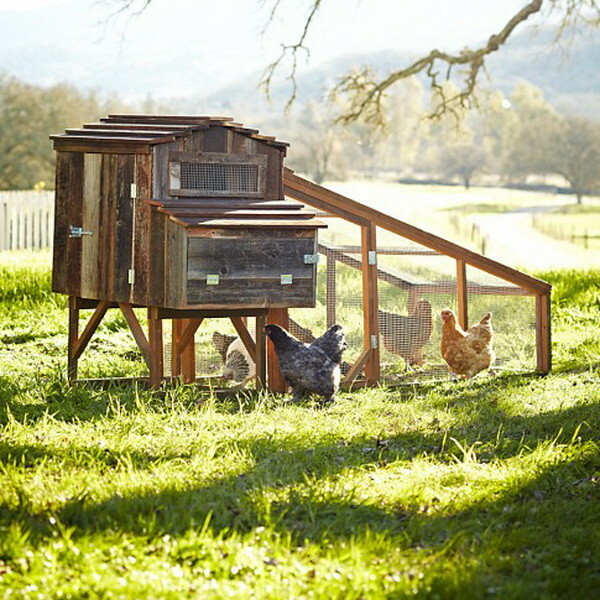 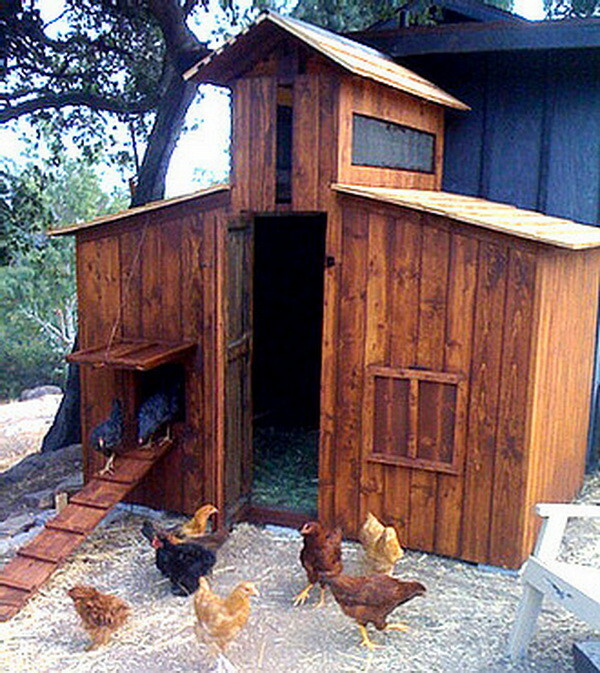 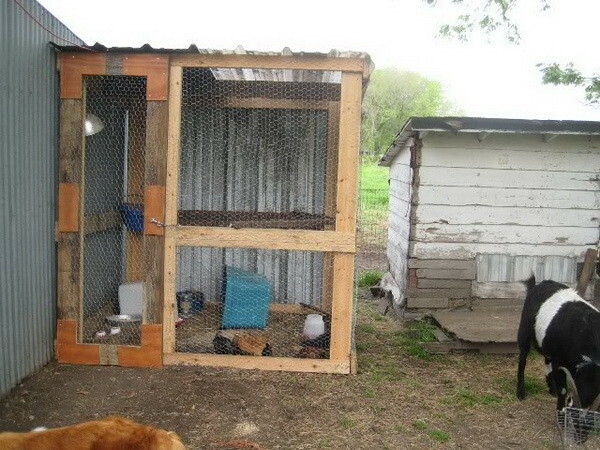 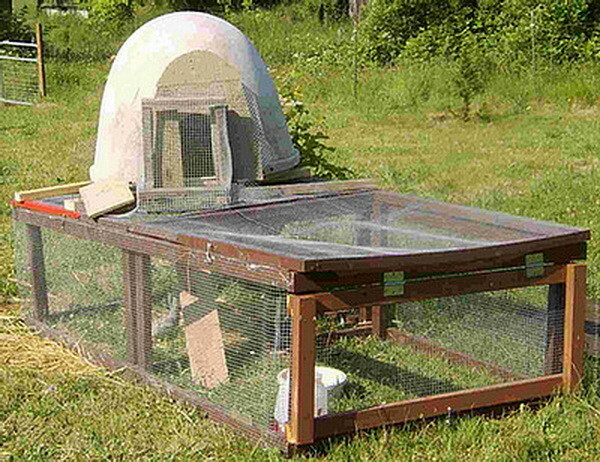 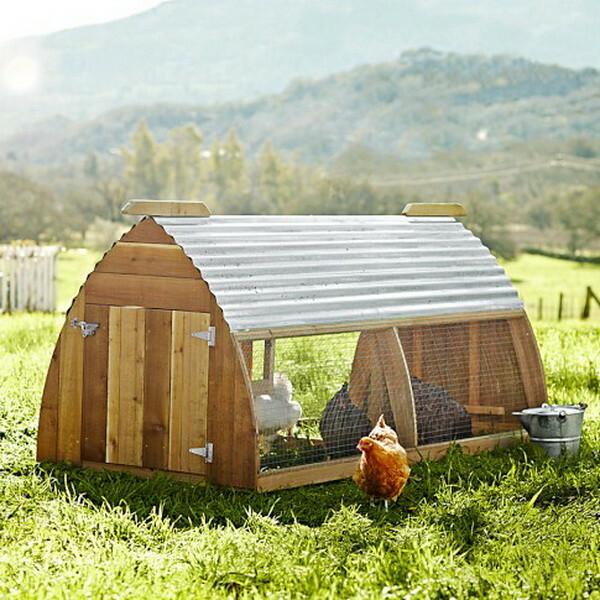 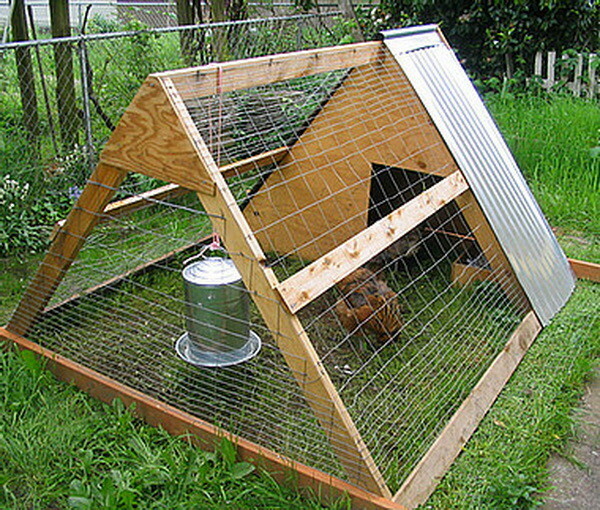 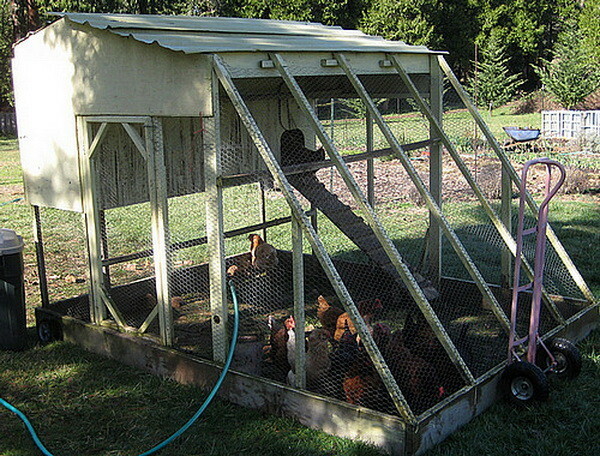 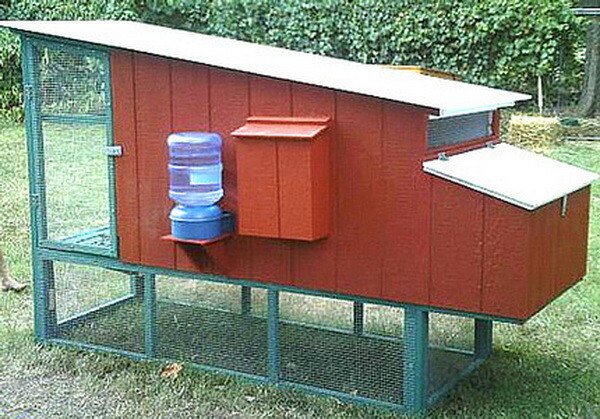 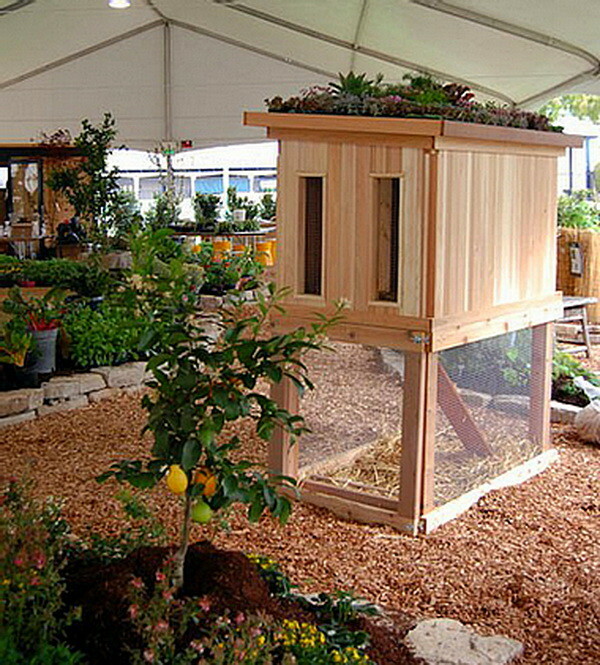 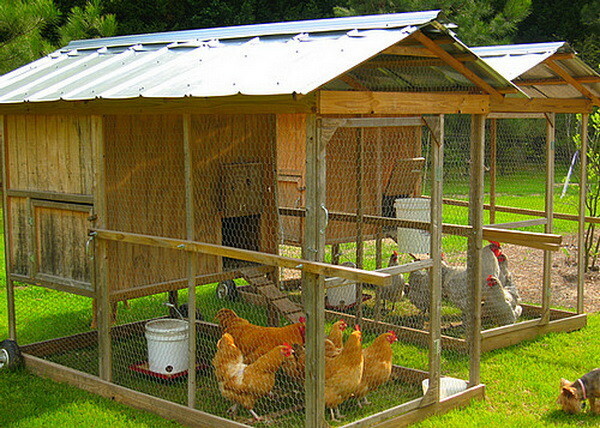 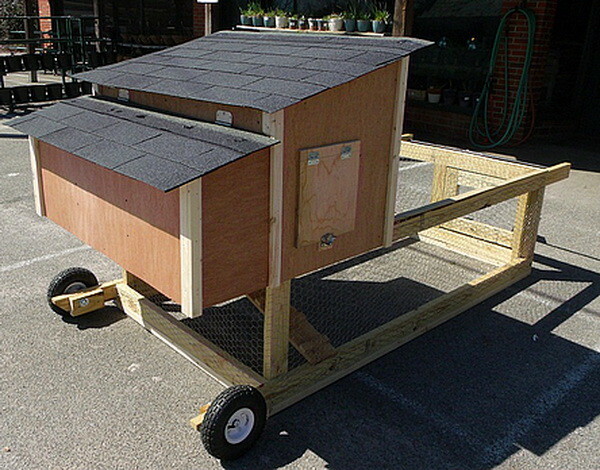 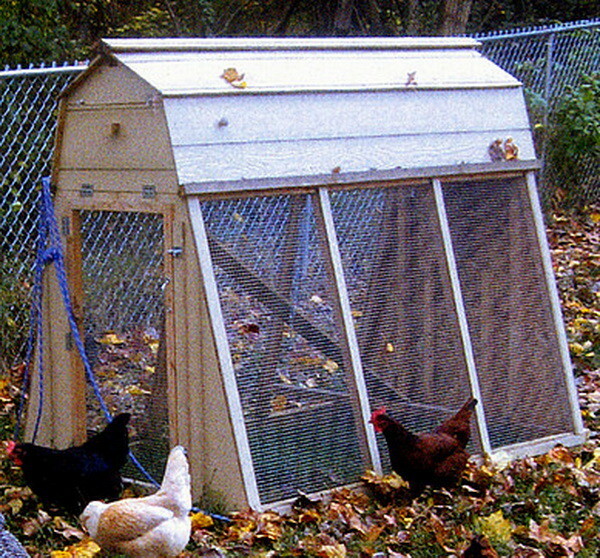 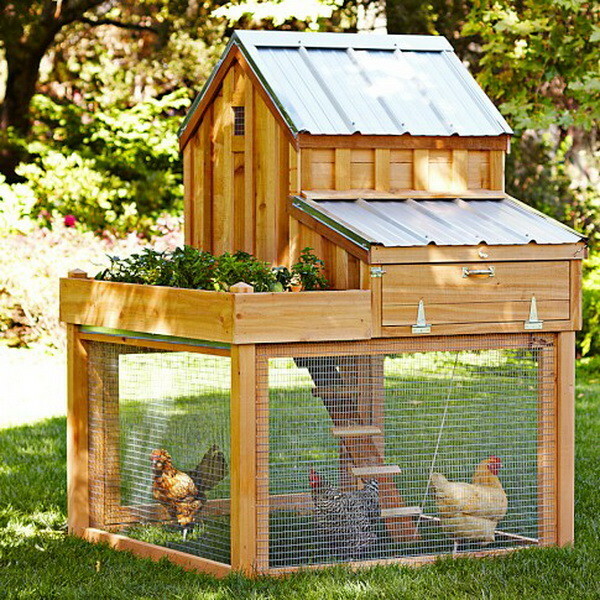 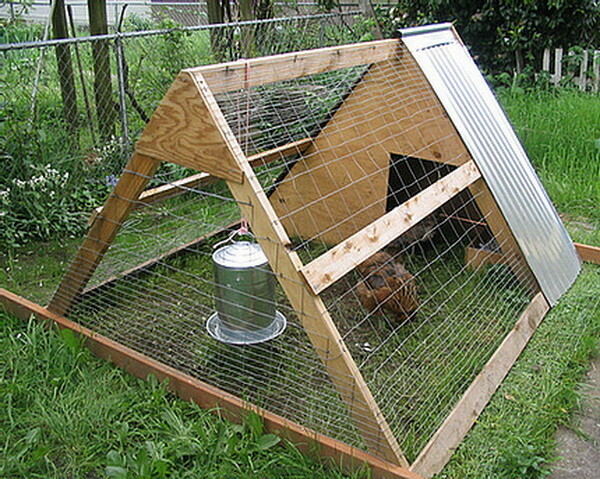 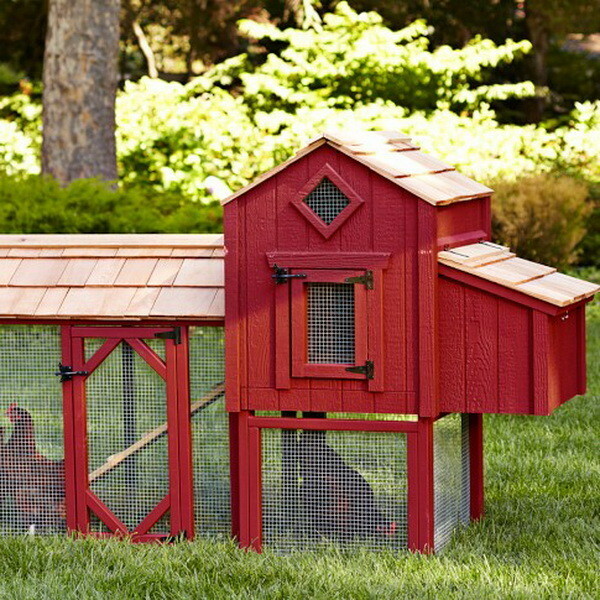 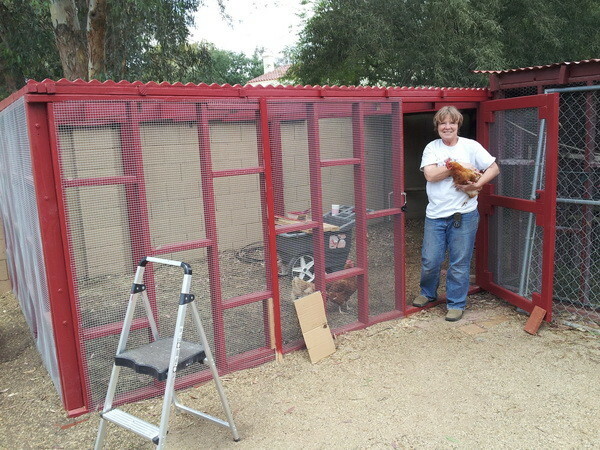 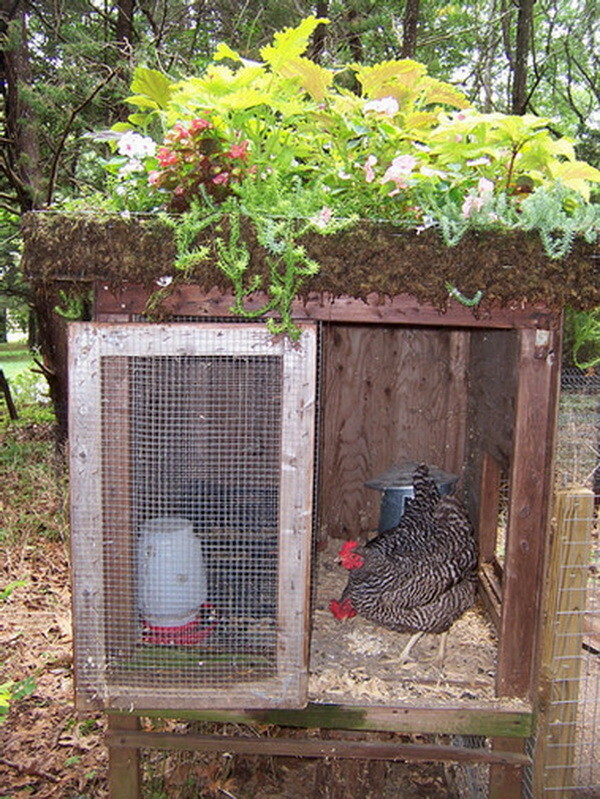 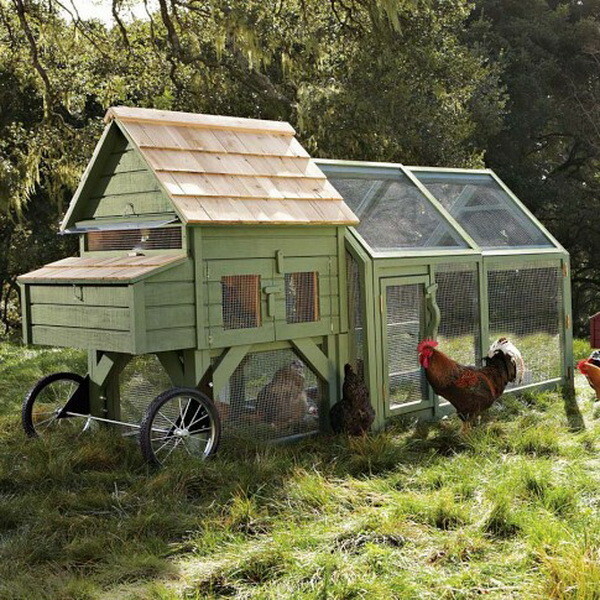 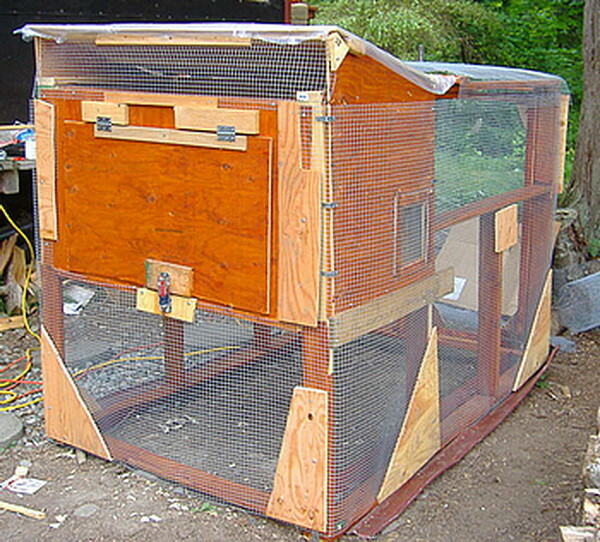 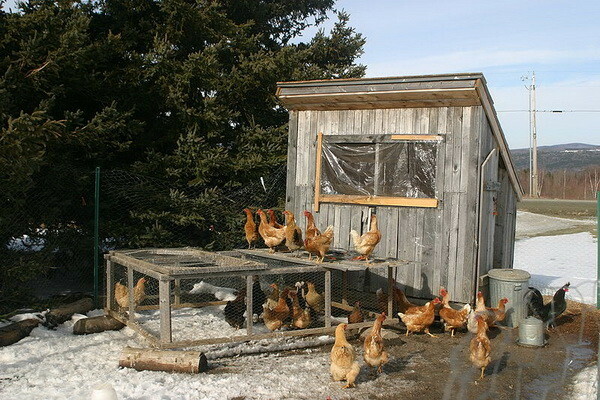 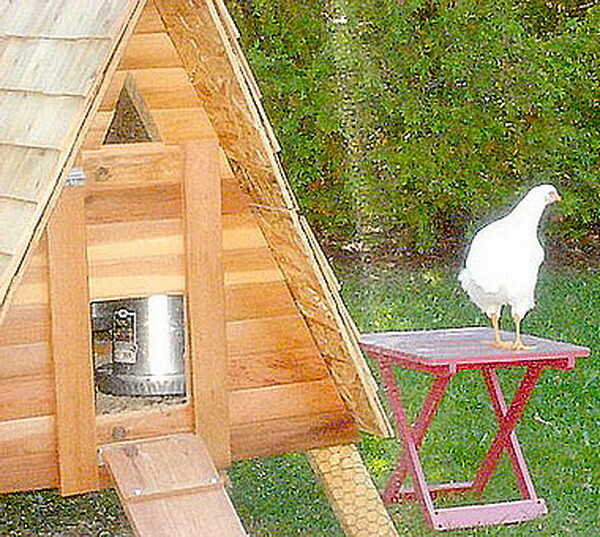 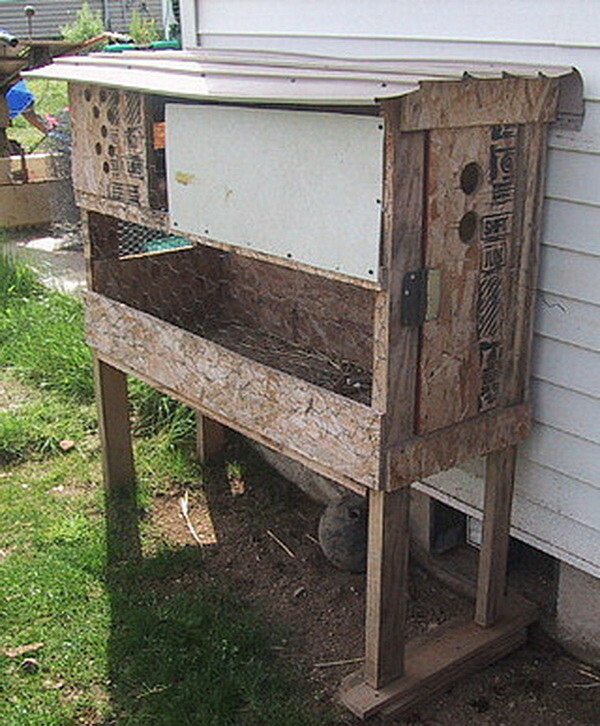 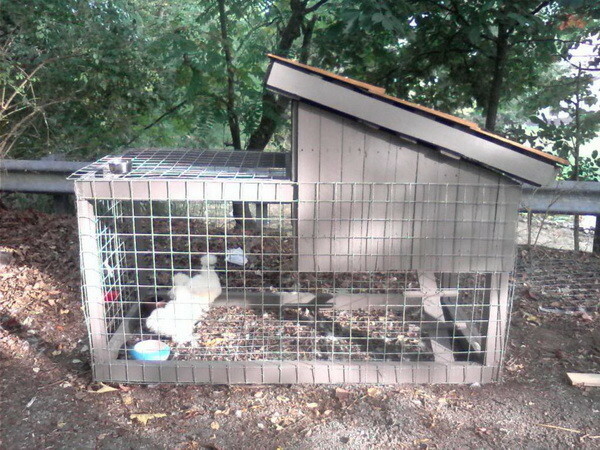 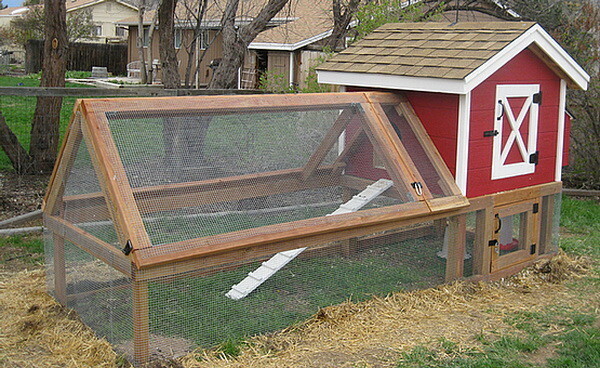 Raising chickens in your backyard in a build your own chicken coop is the best way to get fresh organic eggs. 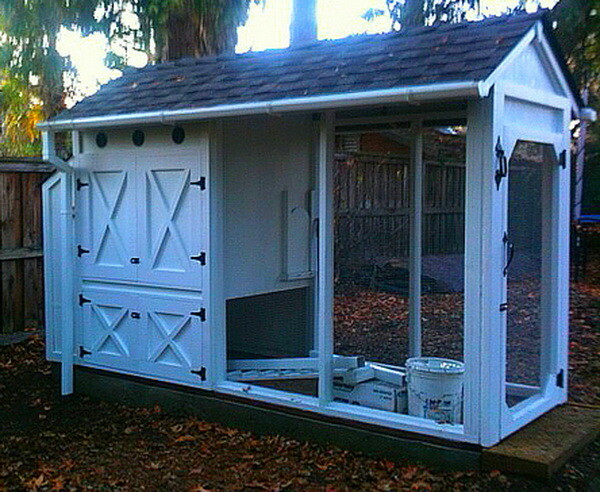 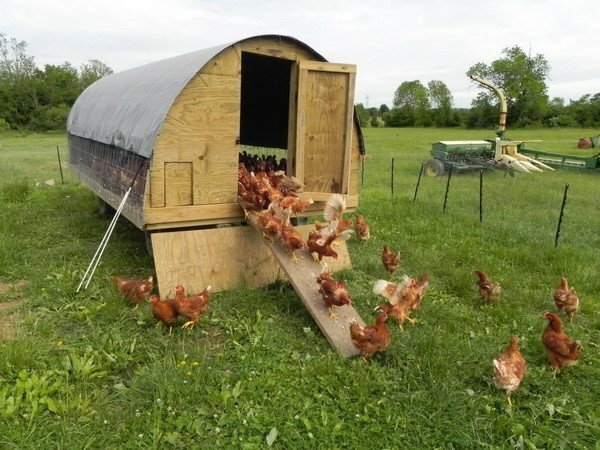 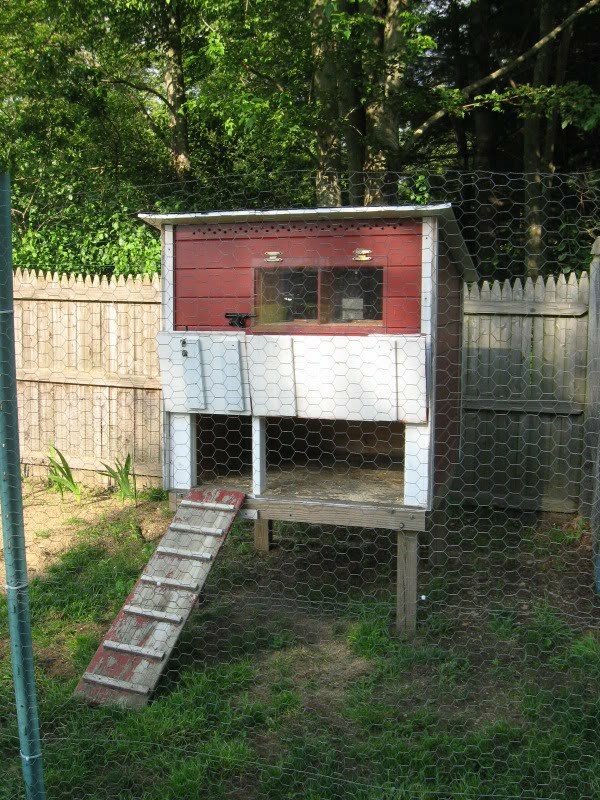 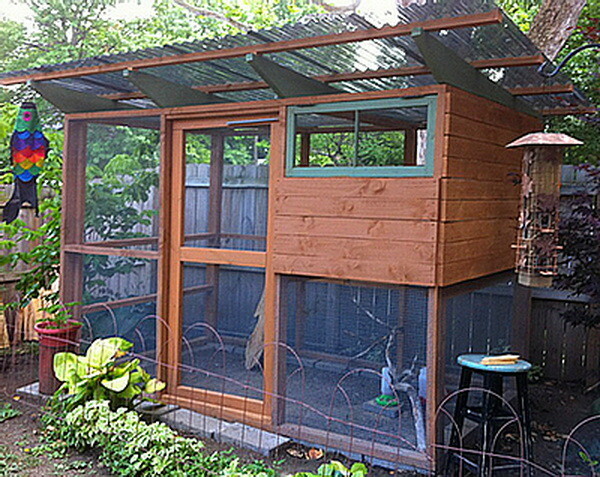 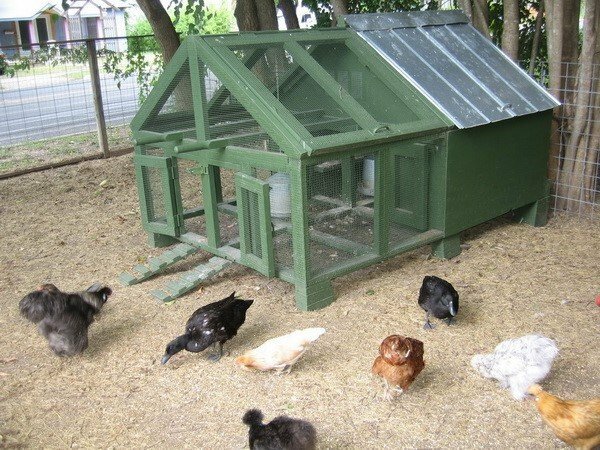 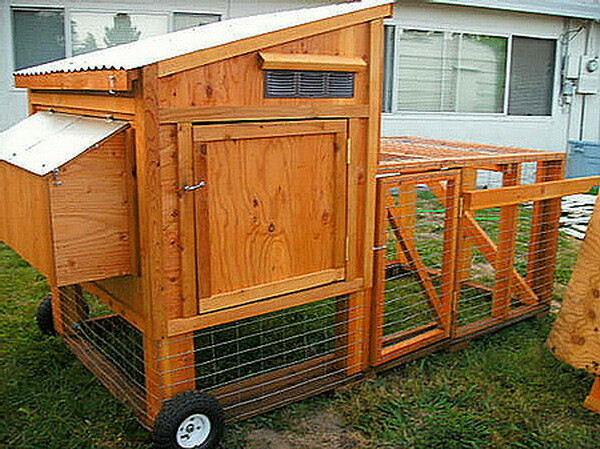 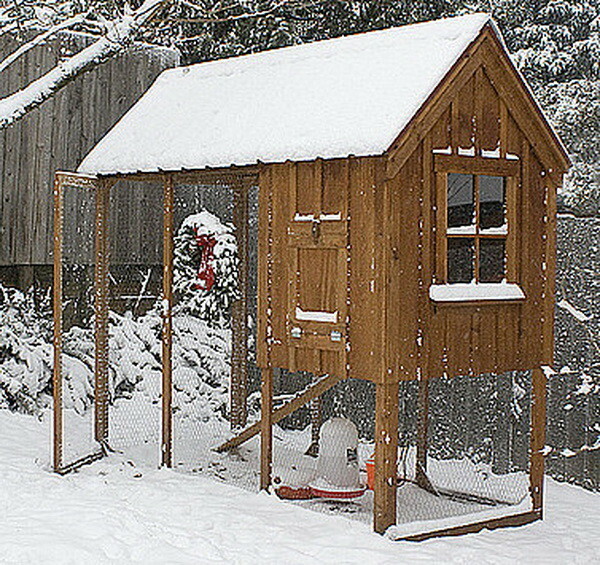 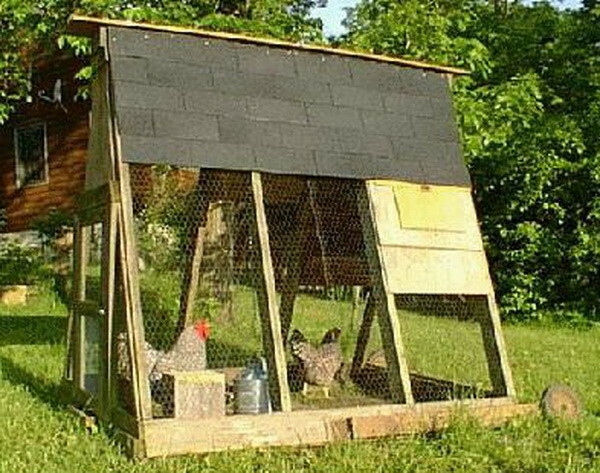 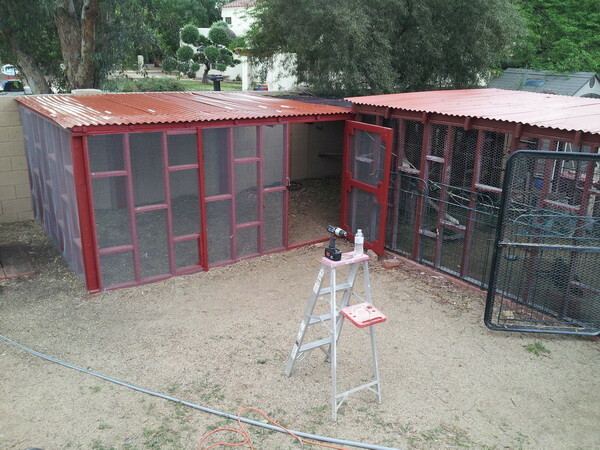 Many people that are looking to raise chickens search for a small or medium sized chicken coop design to build themselves. 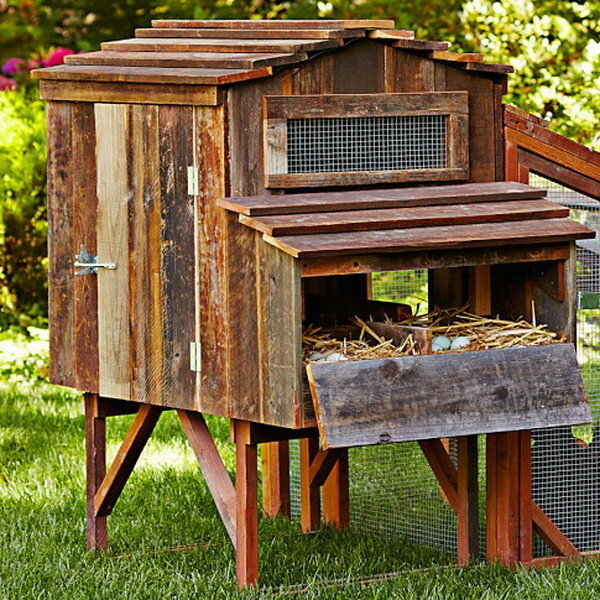 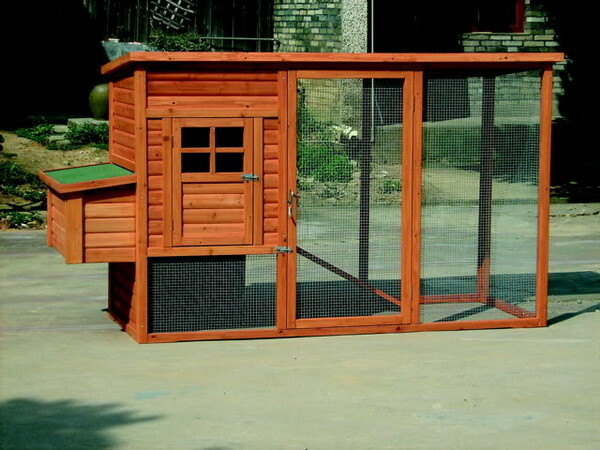 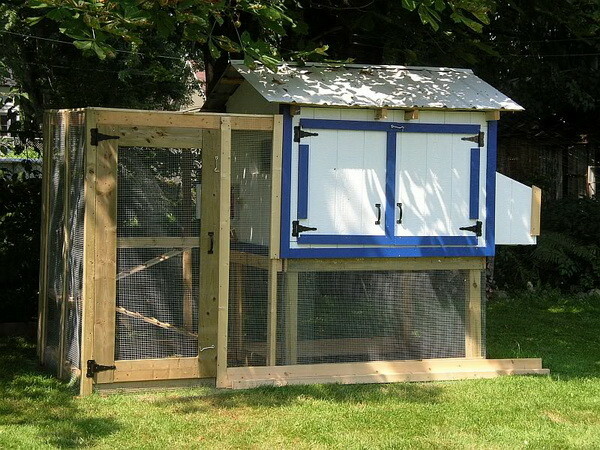 Below we have large, medium and small sized chicken coops to help you get ideas for what type of chicken coop you want to have in your backyard. 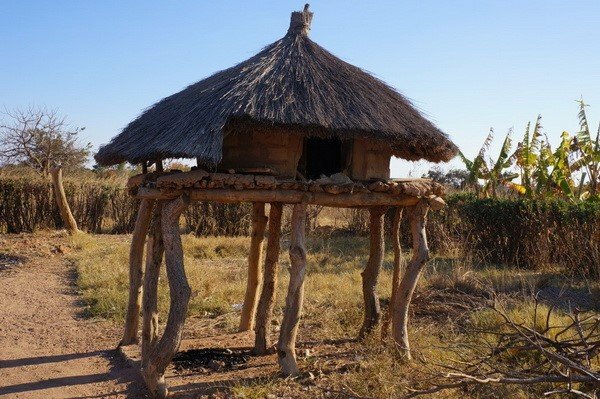 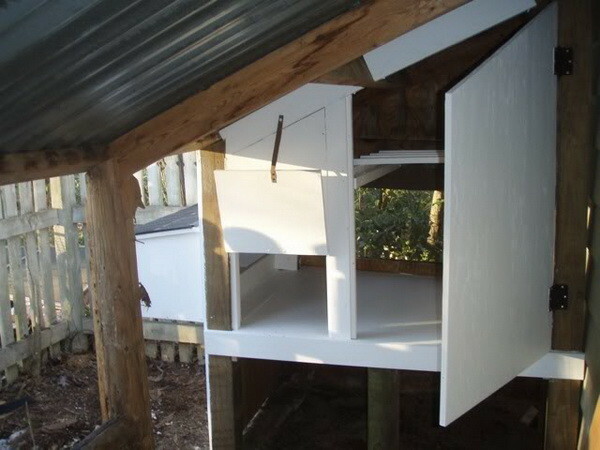 Some of the chicken coops are easy do it yourself types and some are surprisingly cheap to build using only the minimal materials. 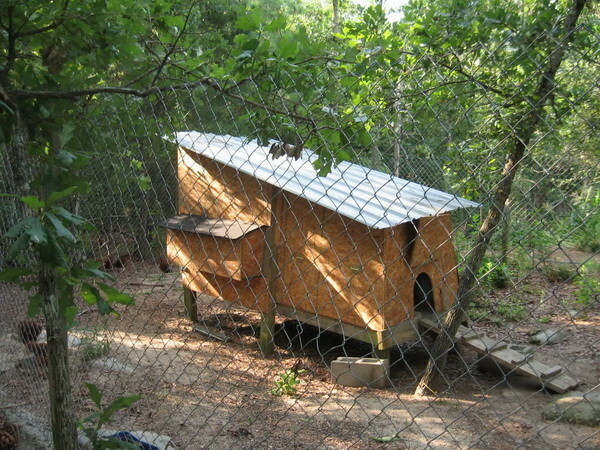 Most of the coops below are made by the chicken owners themselves. 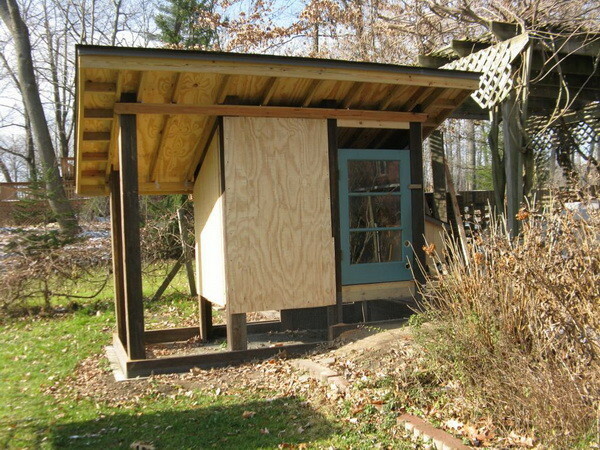 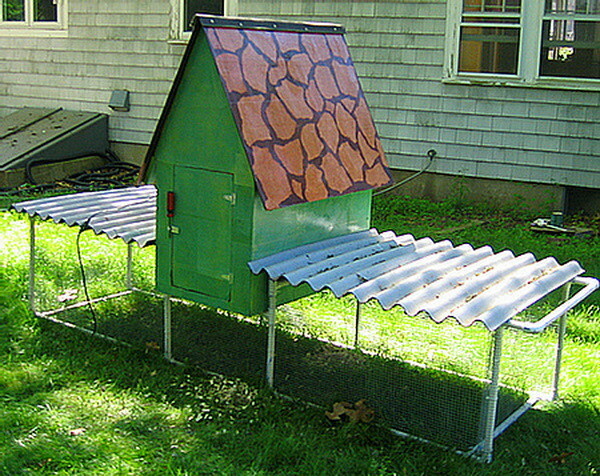 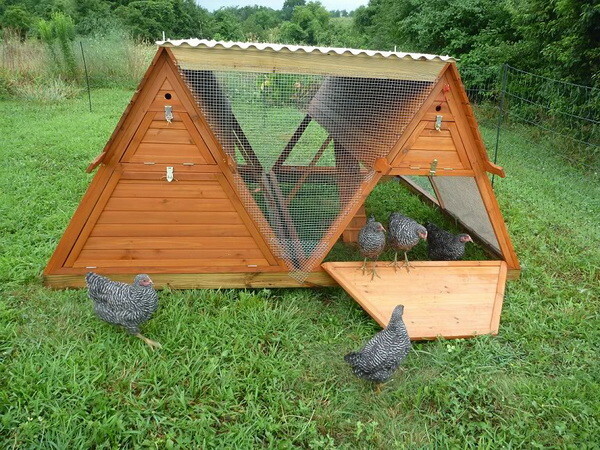 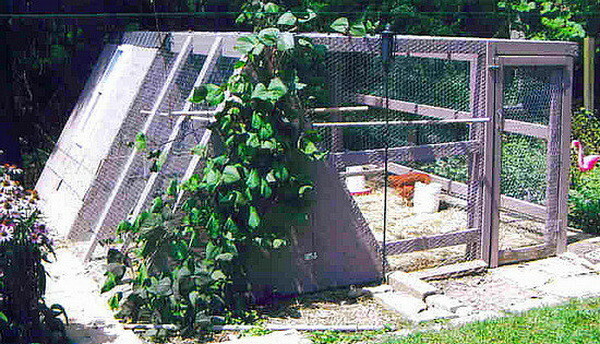 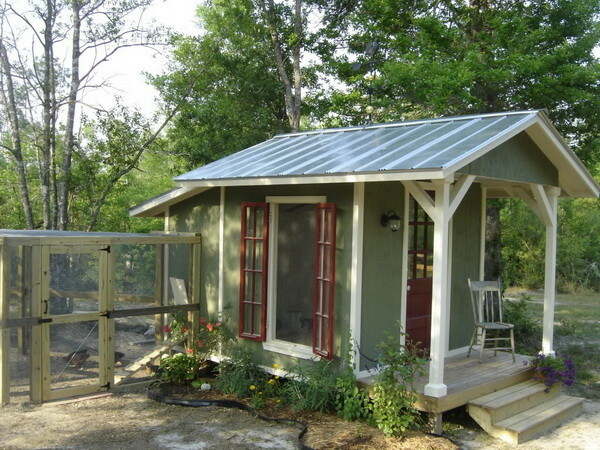 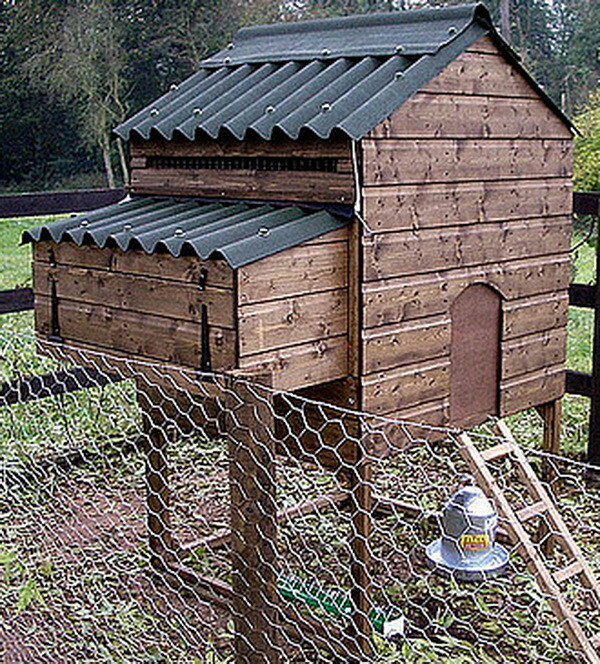 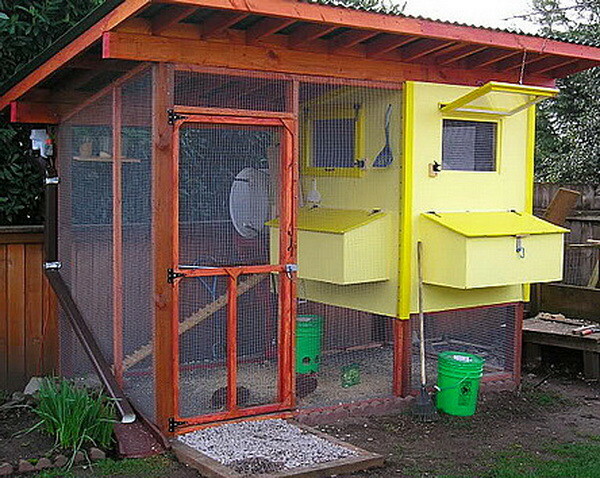 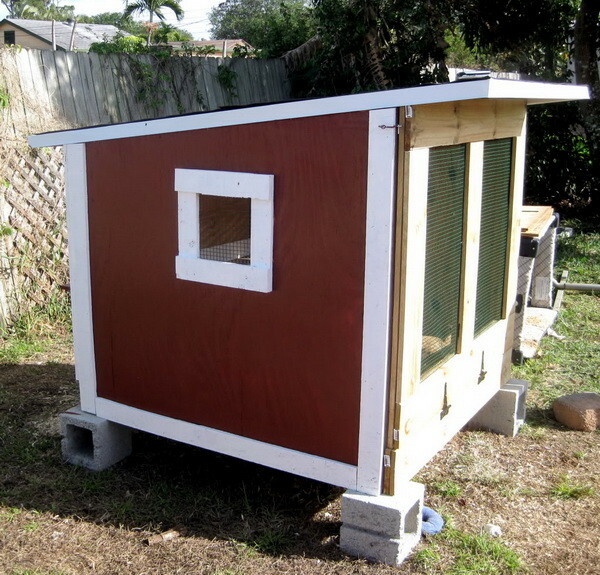 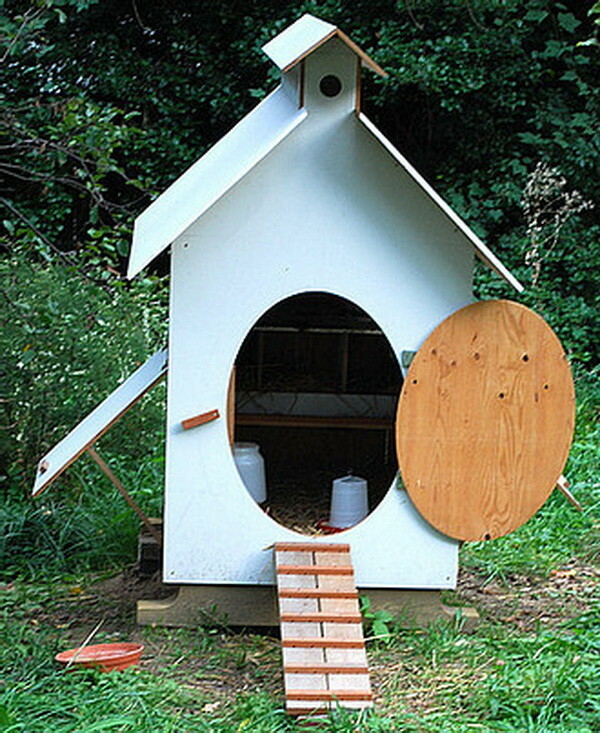 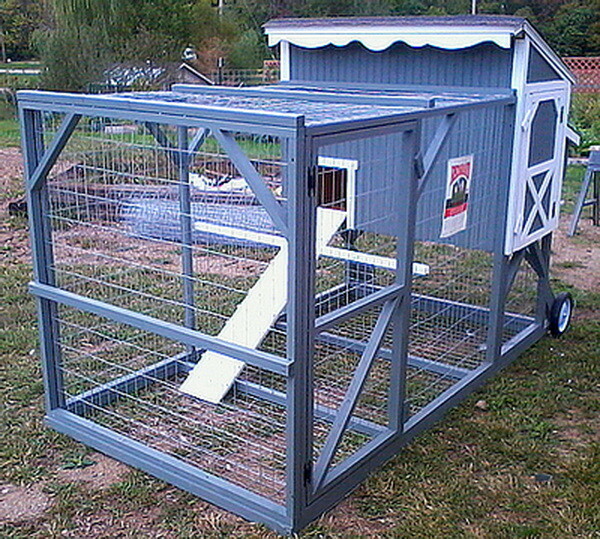 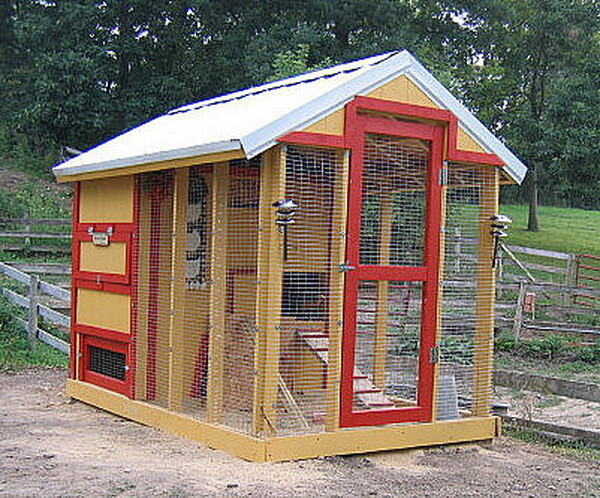 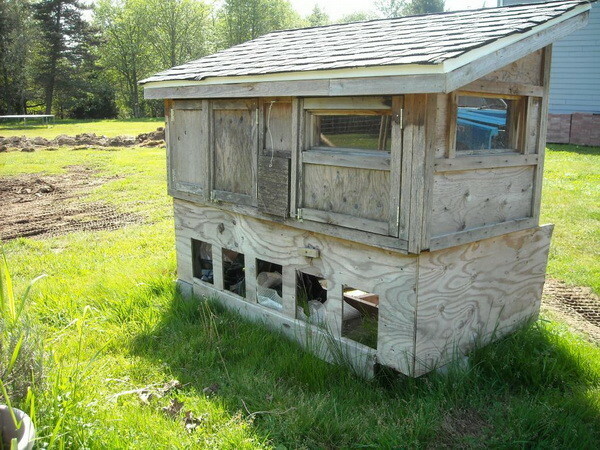 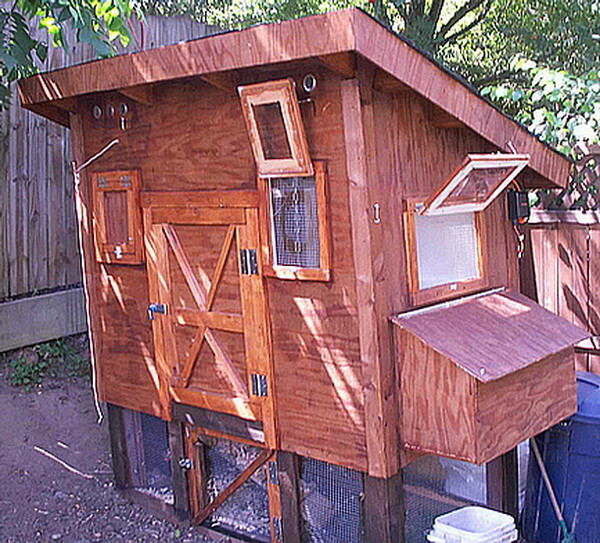 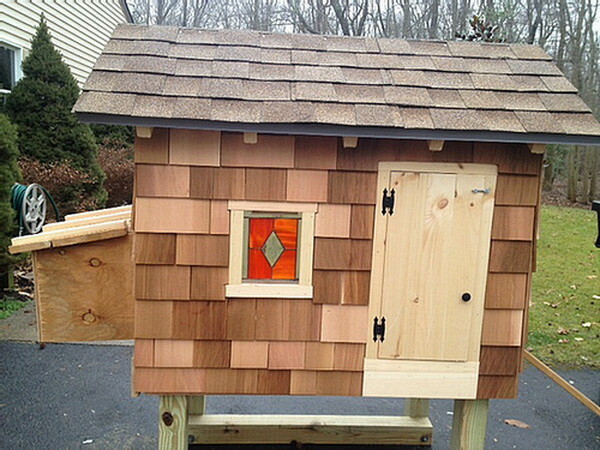 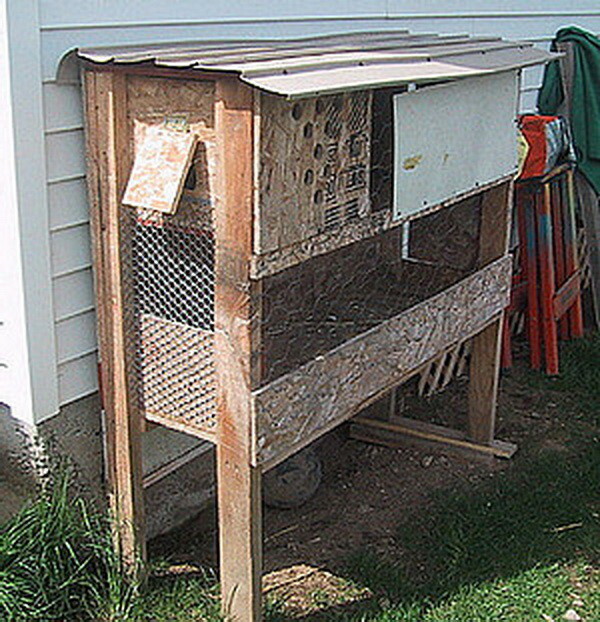 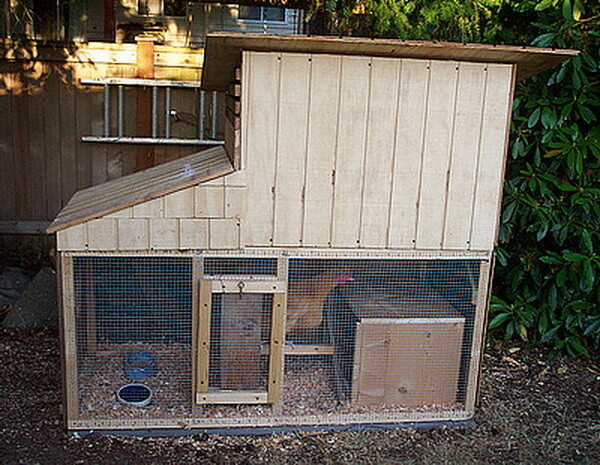 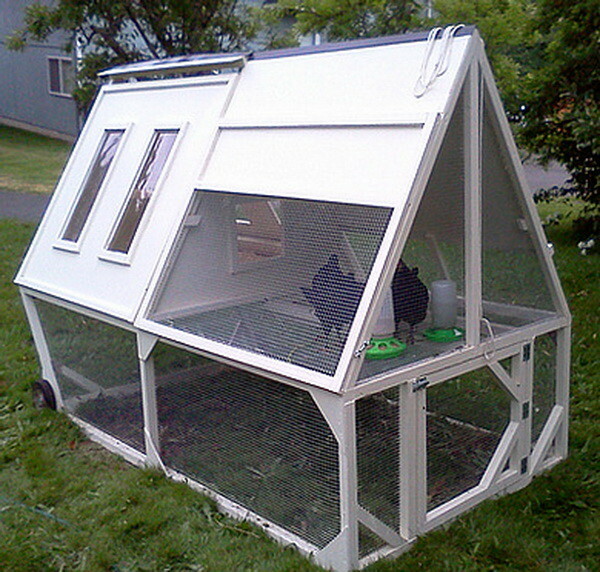 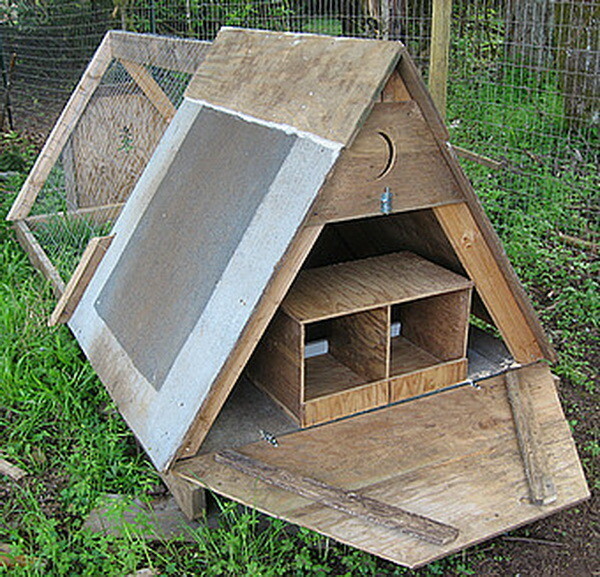 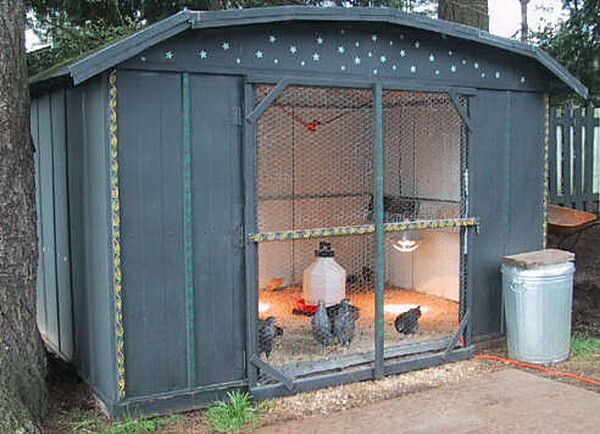 A few of the coop houses are available from online farming and agriculture catalogs. 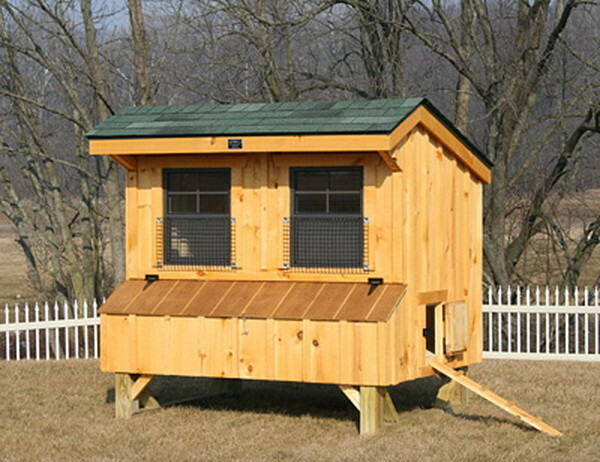 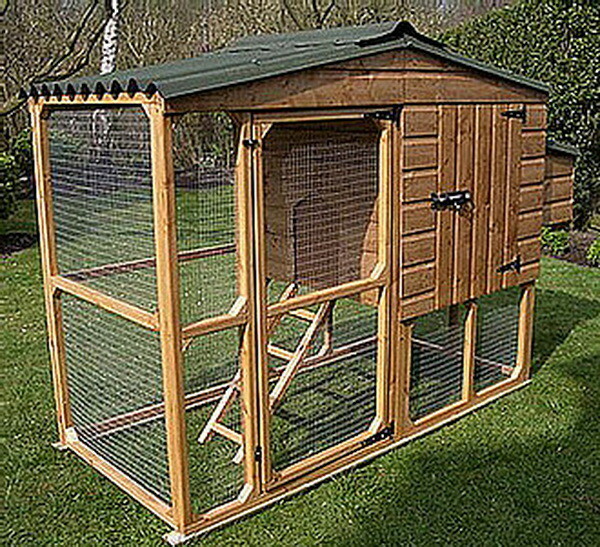 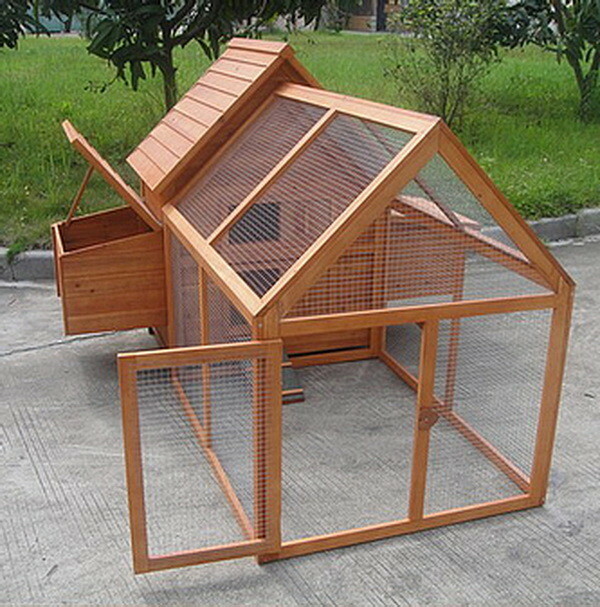 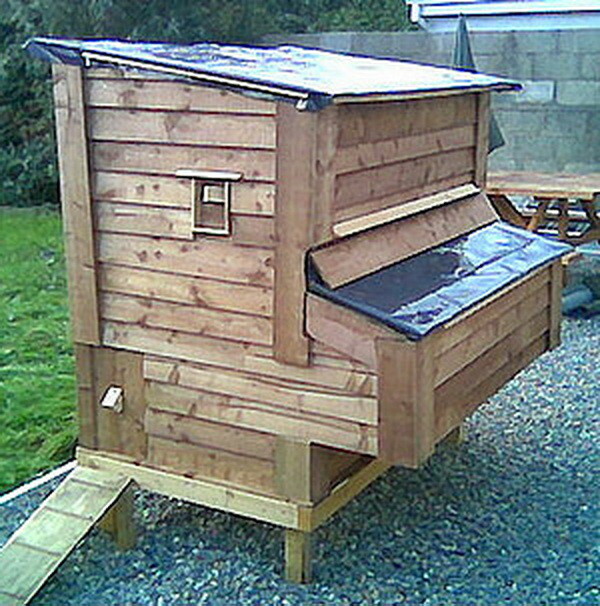 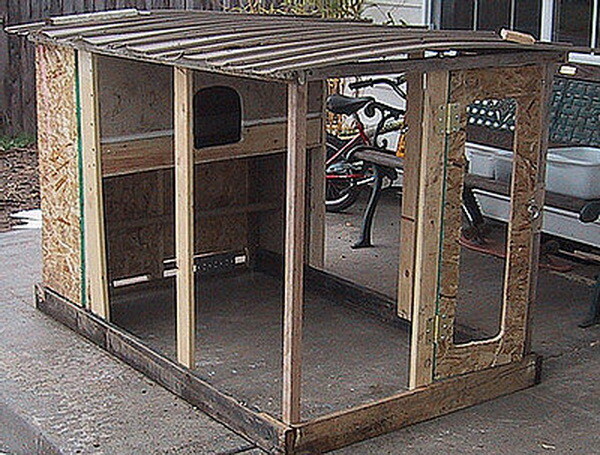 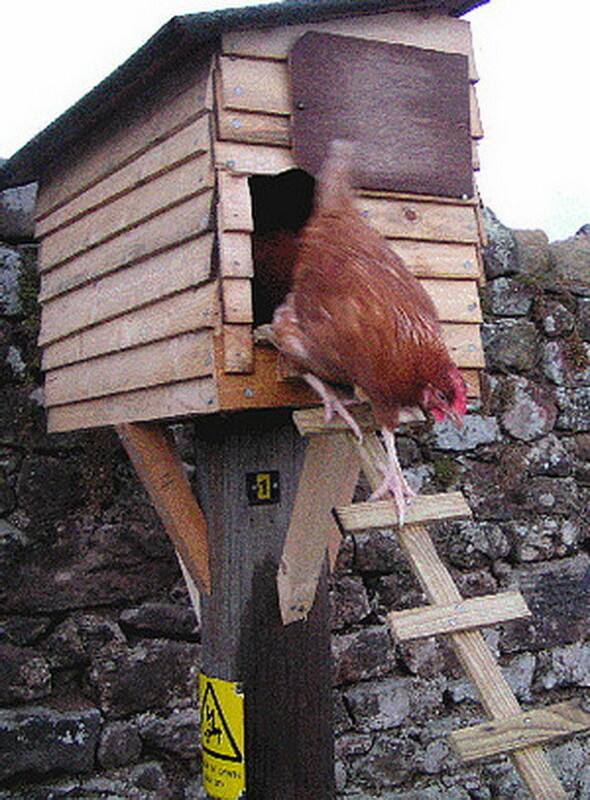 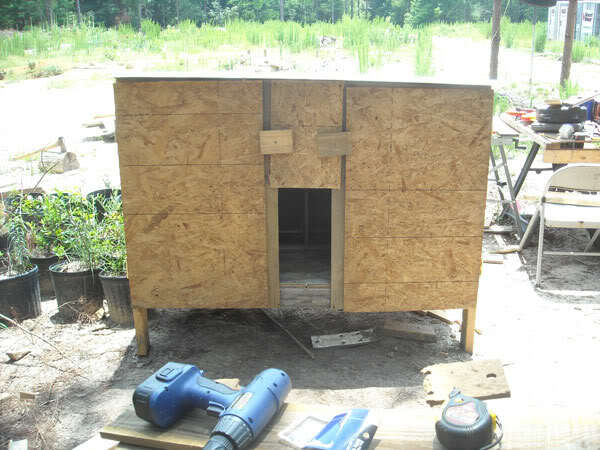 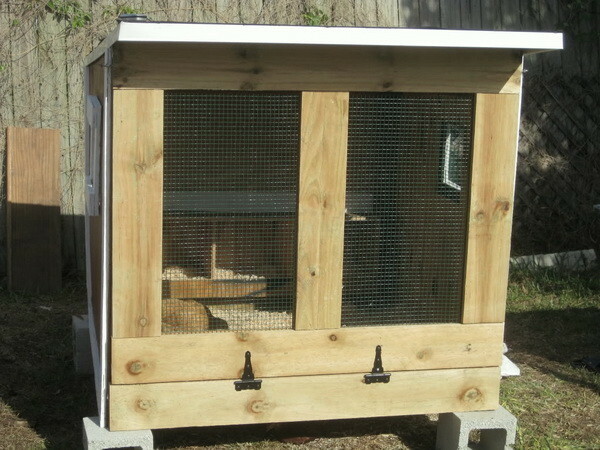 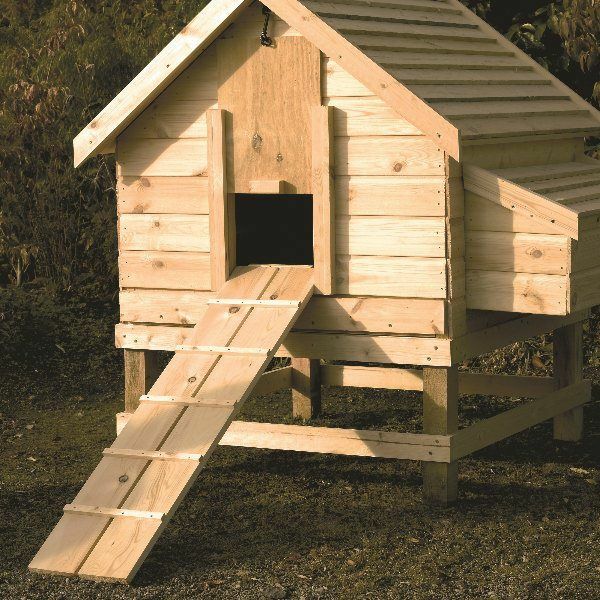 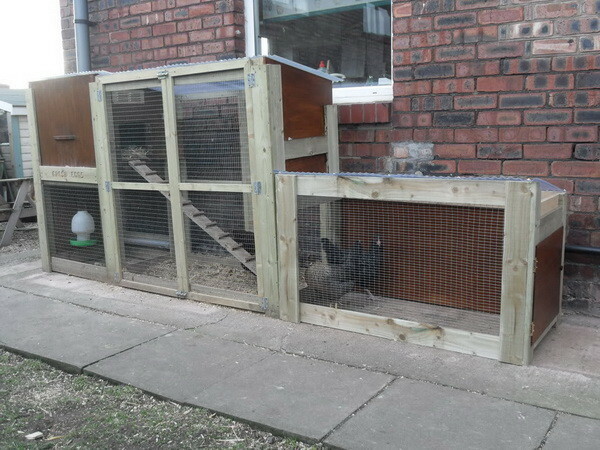 If you are looking to build a chicken coop yourself or to build a chicken nesting box our website offers that too. 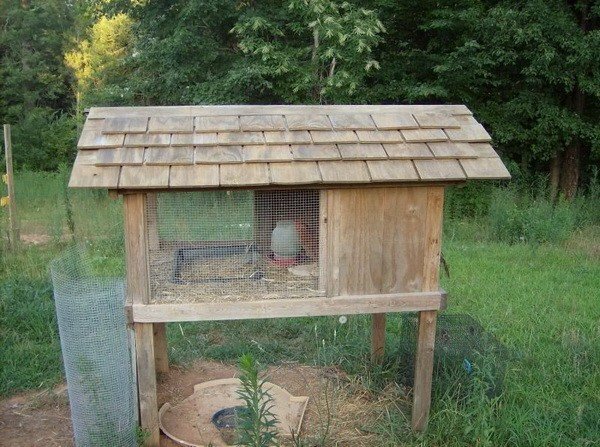 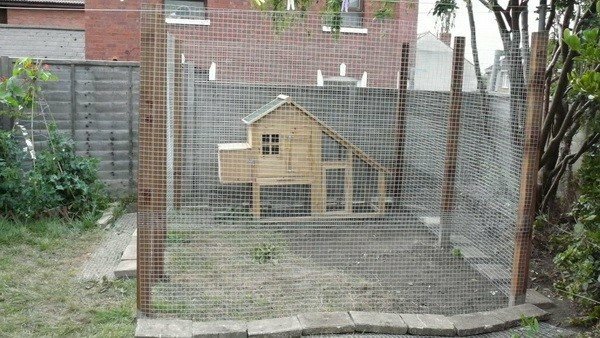 So check out the 95 pictures we have below to help you get some great ideas for your new backyard chicken coop. 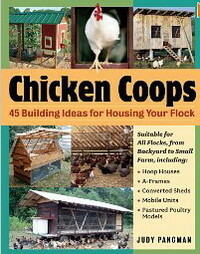 Here is a great book with 45 different Chicken Coop Building Plans that can save you time and money. 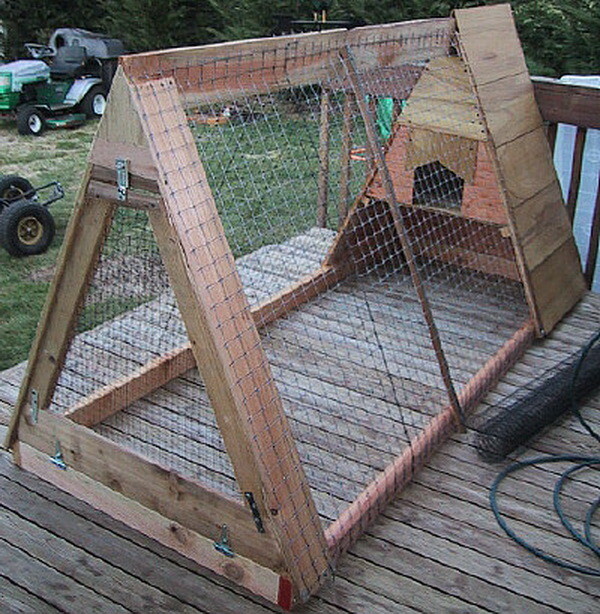 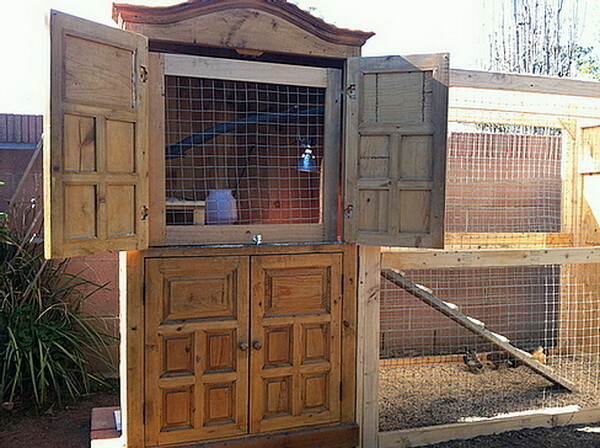 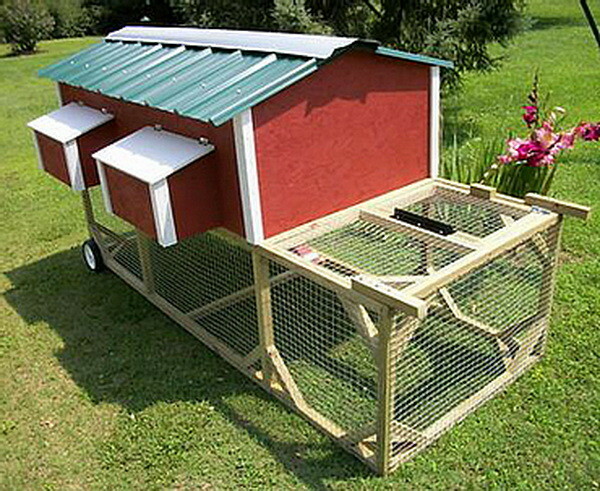 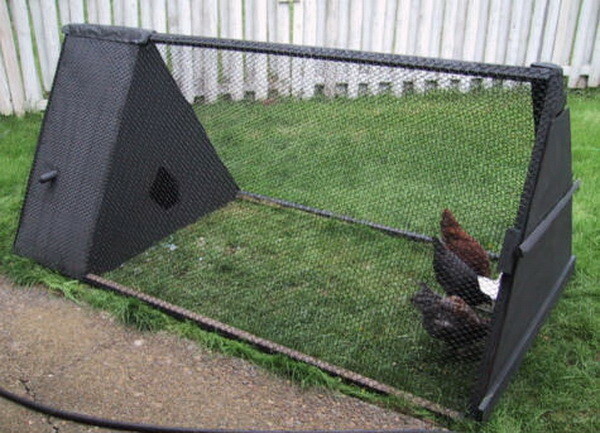 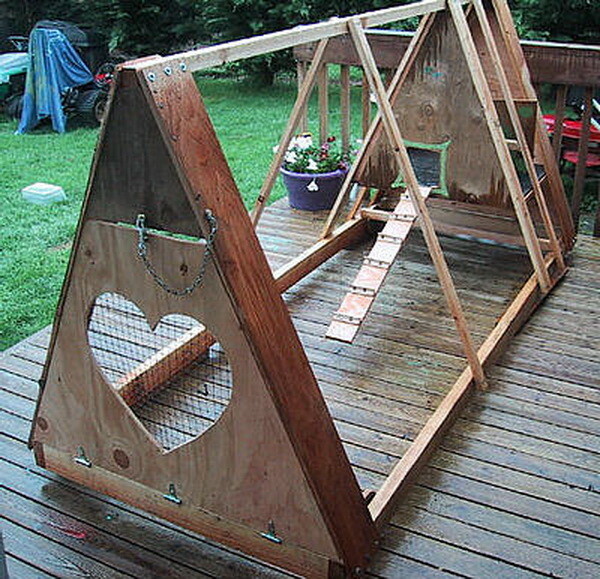 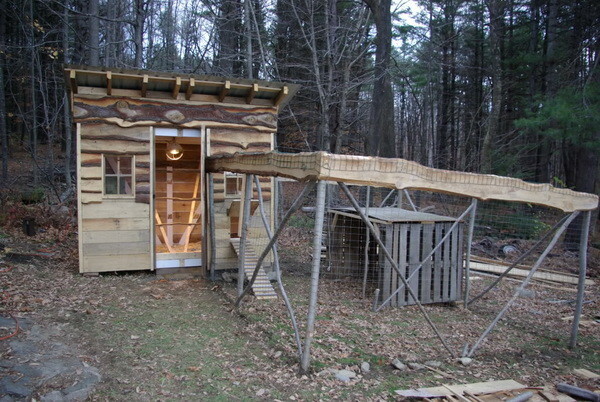 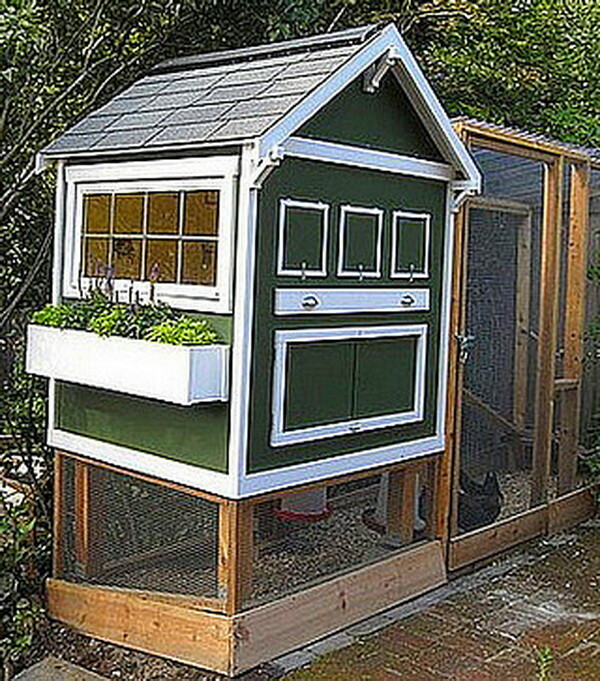 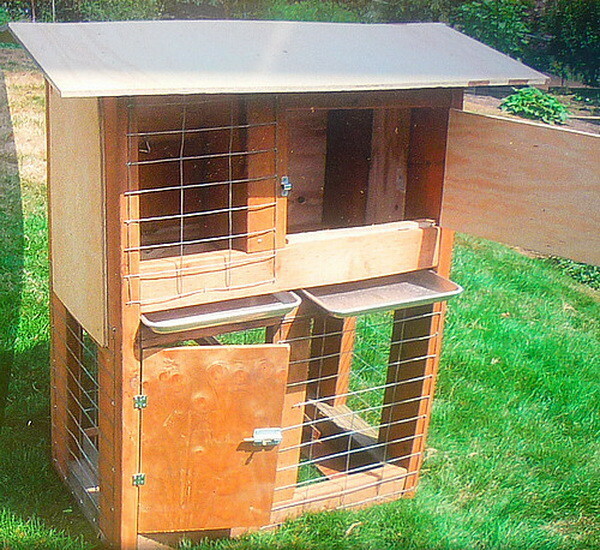 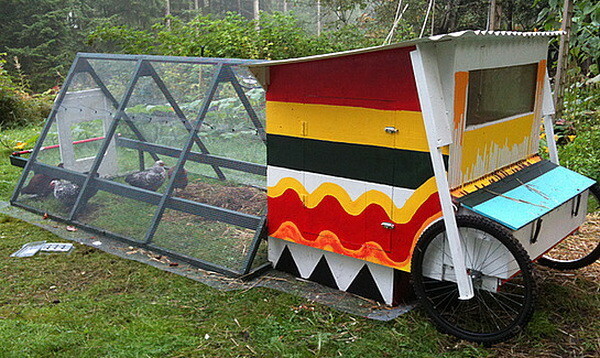 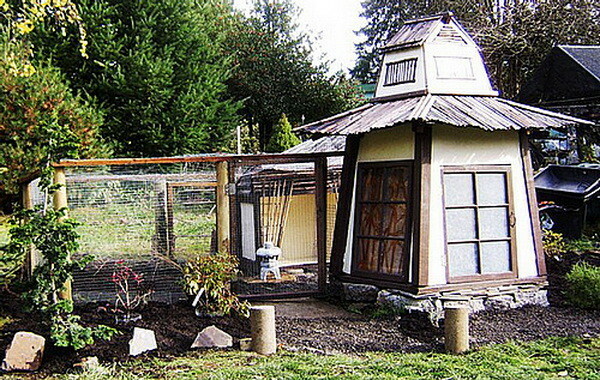 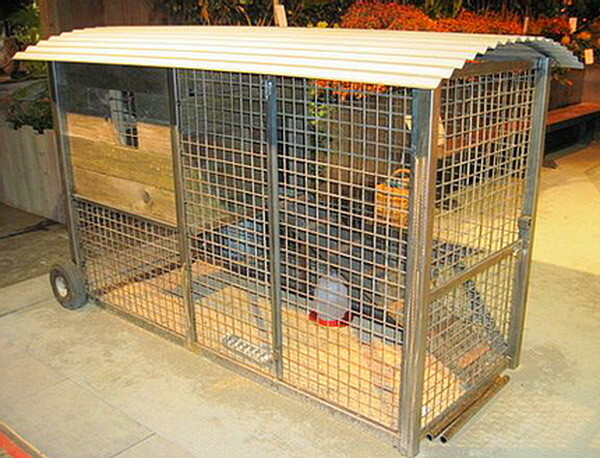 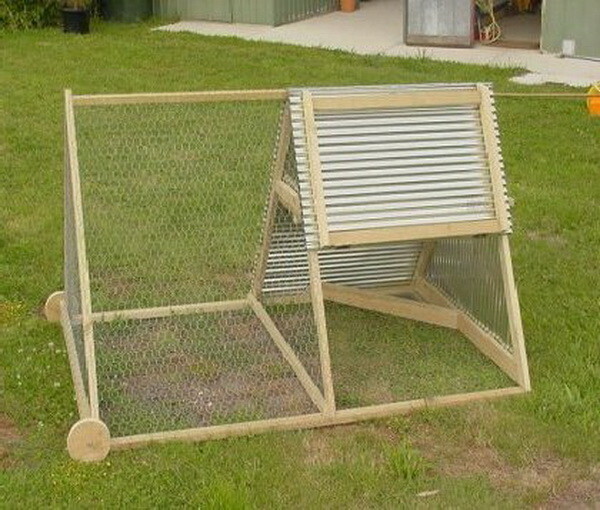 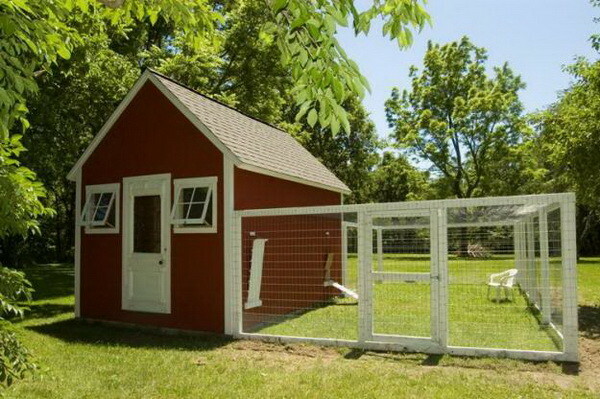 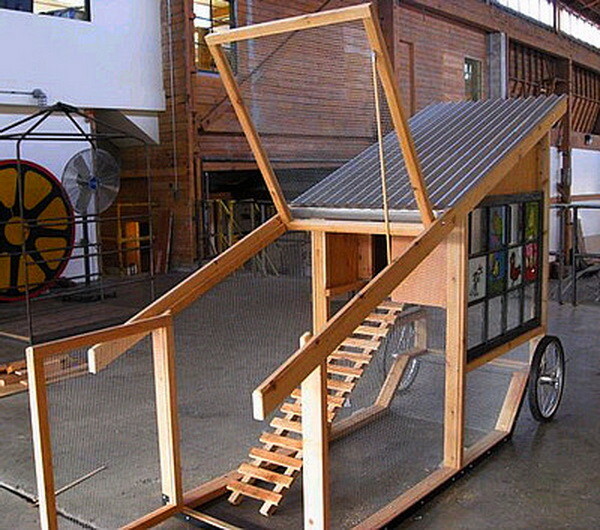 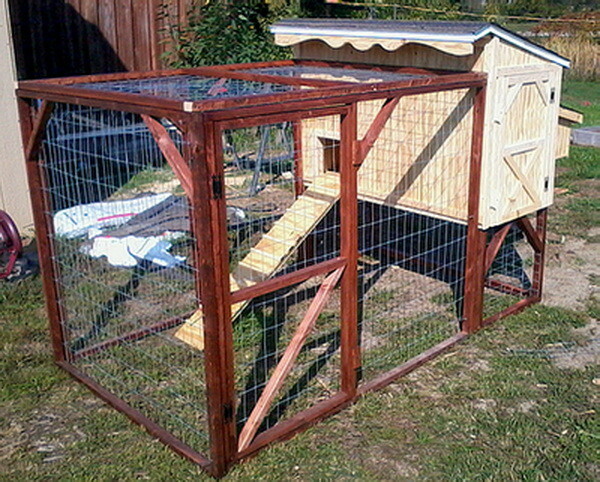 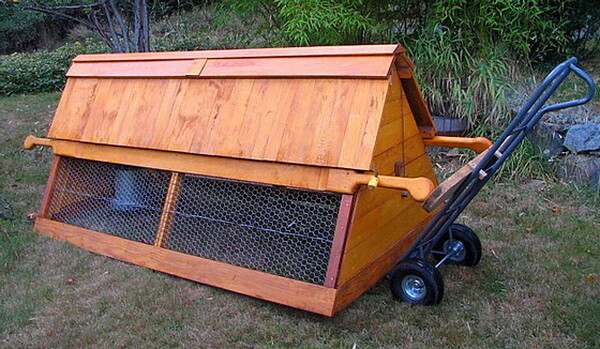 i love these ideas and im going to use one of them to build my new chicken pen/coop. 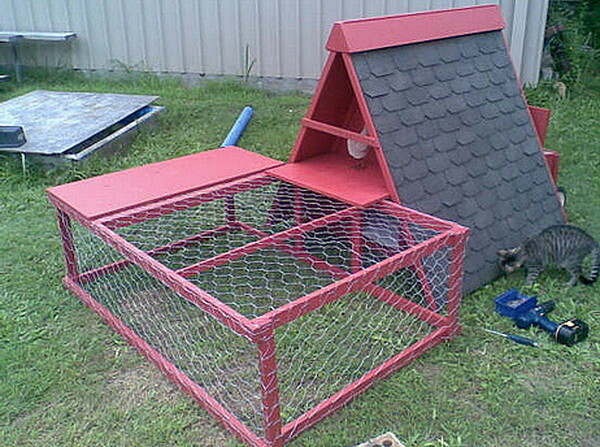 i love the third one that is my favourite.